What’s the best thing about Valentine’s Day? The sweets, of course! But if you’re a kid, the next best thing is the Valentine’s Day party, right? And the best part about THAT is goofing around & sharing sugar with your friends. That’s where these come in. 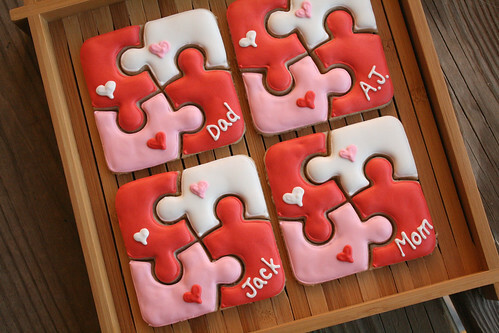 Puzzle Valentine Cookies! 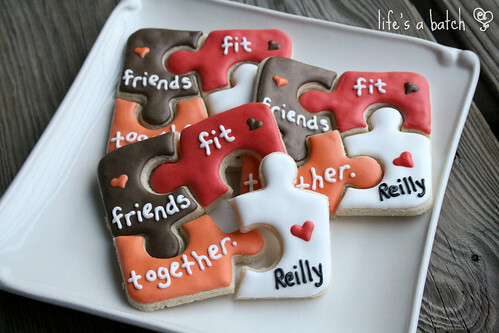 You get to eat your cookie(s), and you’re totally allowed to play with it, too! In fact, it’s ENCOURAGED! Easy-peasy, and the cuteness factor is four-fold! What a win! 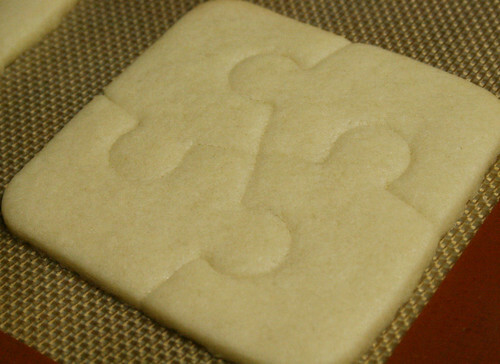 Doing this second cut will also trim a tiny bit off the outer edges of the cookie. Those are perfect little strips of baked cookie, best used for “quality checking” the taste, of course. 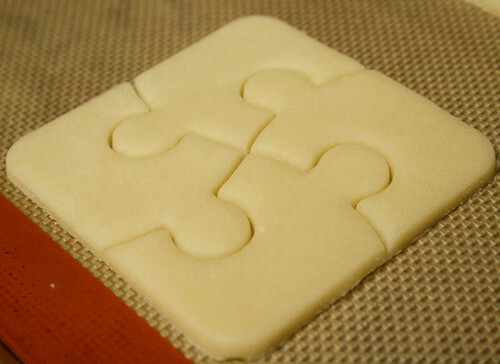 If it looks like any of the cookie remains connected, use a tiny, sharp knife to cut them carefully. Most of the time, you won’t need to do that step, but it’s best to give you a heads-up, just in case. 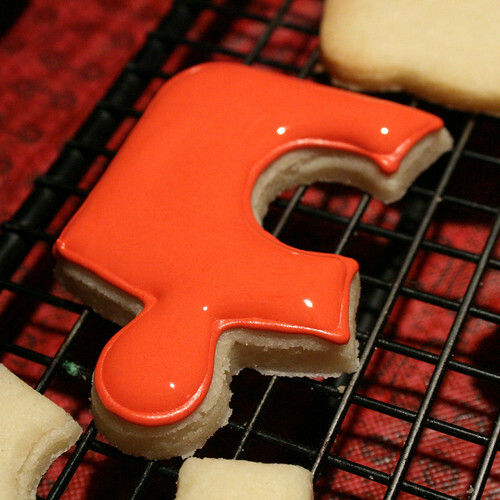 Let your cookies cool completely before trying to move them to a rack or baking sheet. 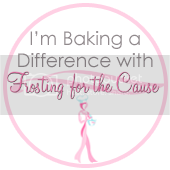 Once you’ve made your icing & tinted it to the colors you want, you’re ready to begin decorating. 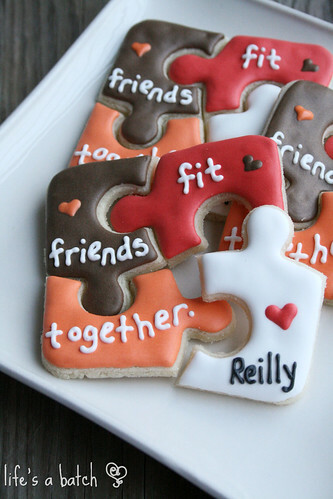 For Reilly’s Valentine puzzles, I switched out the traditional pink for orange, and added a chocolate brown as well. I love that you can change the colors to fit the need or event easily! Give the piped edge a few minutes to set, and then flood the cookie as well. 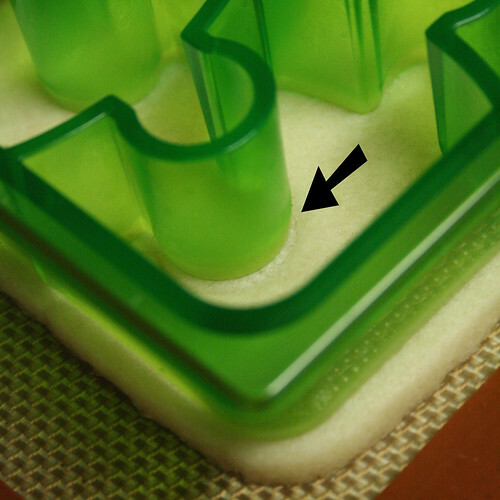 Once the flood has dried, you can add embellishments as desired. I made a second set for our family, and I just piped simple hearts & our names. See? Lastly, because the puzzle pieces are easy to separate, bagging them can be a bit tricky (unless you want the loose pieces as I described above). 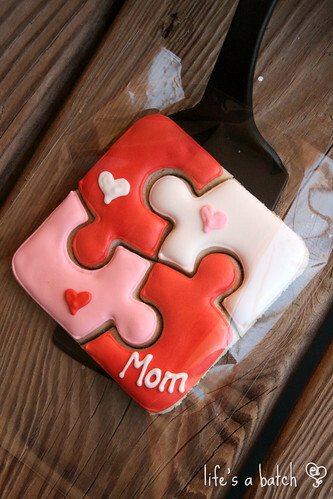 If you want to put them in with the puzzle formed, use a spatula to lift the cookie whole, then easily slide it into a bag. Ta-da! 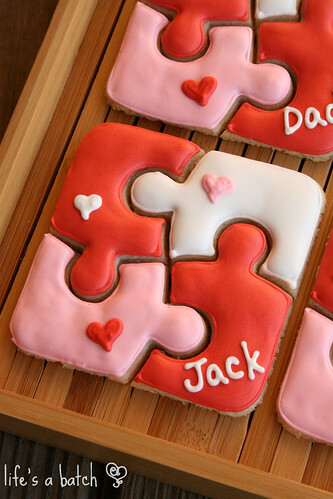 I’ve eyeballed those sandwich cutters a number of times, thinking they’d make great cookie cutters!! These are just adorable!! I don’t know why, but I rec’d 52 e-mails this morning telling me you had a post up (I subscribe via e-mail). I just bought this cutter the other day to make cookies with. Thanks for the tutorial! Awesome, Emily! Have fun with it! Muy originales y perfectas congratulations!!!!!!! Thanks so much for the wonderful idea. 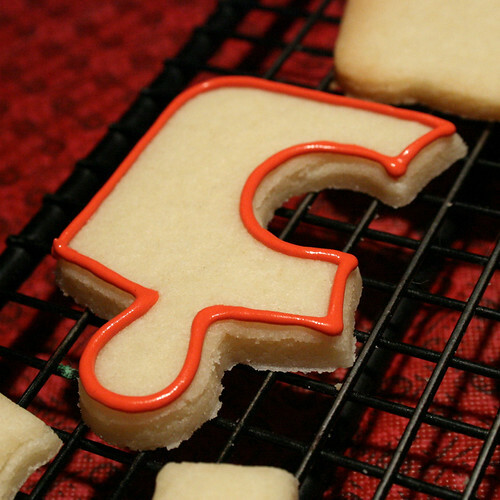 After seeing your cookies I was intent on finding that cutter. I spent an hour looking all over the store but finally found them in the baby department. Love it. You are great! You’re welcome, Addie! I’m glad you were able to find it – they have a couple different styles, and they’re all pretty adorable. 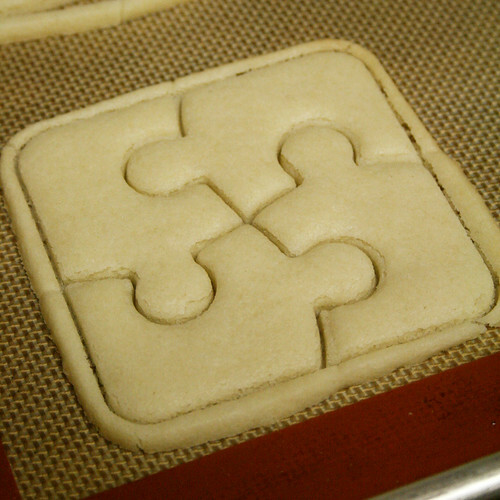 Have fun making puzzle cookies! 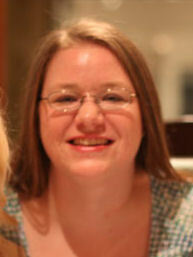 Thank you so much, Robyn! I have to say that I ordered these and didn’t really know what to do with them! Thank you so much for your tutorial…now they won’t just hang around with all of the other puzzle stuff! 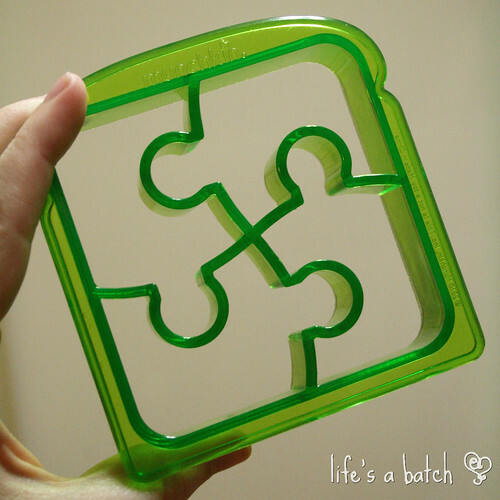 We love puzzles..
I’m so glad you took a chance & ordered the cutter anyway! I’m sure you’ll love making these cookies. 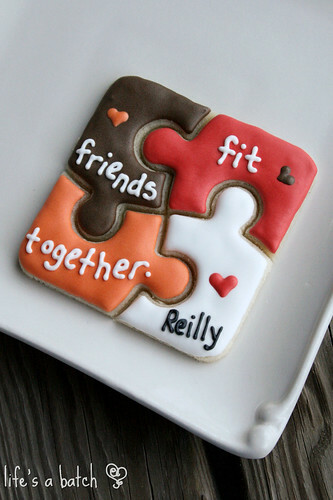 I love the Oscar Party statue cookies and have ordered the cookie cutter. Can you tell me what the base is made of and how you attached the “statue” to the base? Thank you so much! Is there a link on here somewhere that has a recipe for the icing? 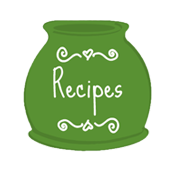 Your cookies look amazing by the way!! !